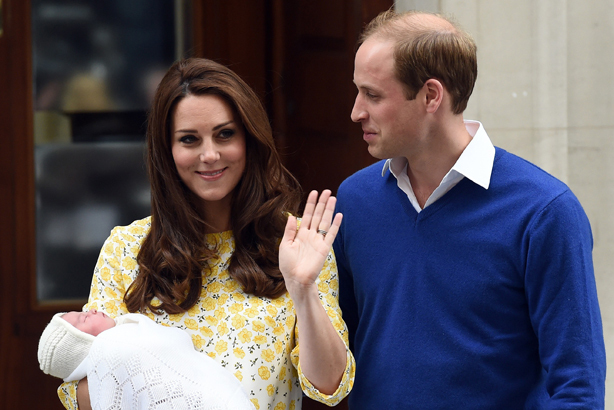 Brands aimed to generate positive publicity this weekend by shoehorning in references to the royal baby on social media, after the birth of Princess Charlotte was announced. Reports indicate Princess Charlotte has already added £80m to the UK economy thanks to the sale of commemorative mugs, plates and T-shirts. It remains to be seen whether any of the above companies see any benefit from linking themselves to the birth. Endorsements from the Duchess of Cambridge already prove lucrative, especially for niche brands such as maternity clothes specialist Seraphine and high-end dress designer Jenny Packham. Overall, it is estimated the Duchess has added £1bn the UK fashion industry, as the coats and dresses she wears regularly sell out.